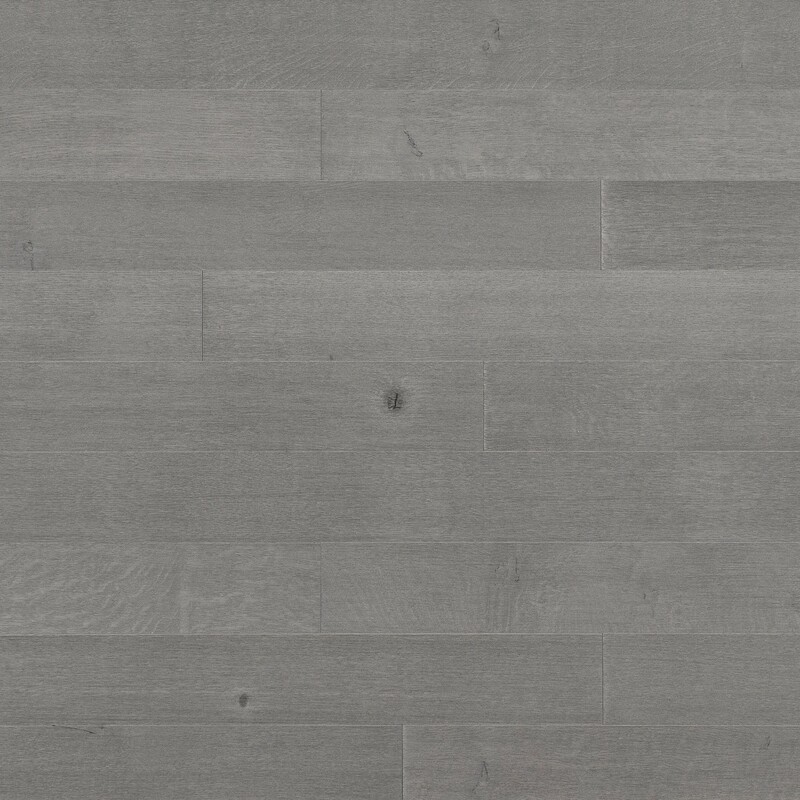 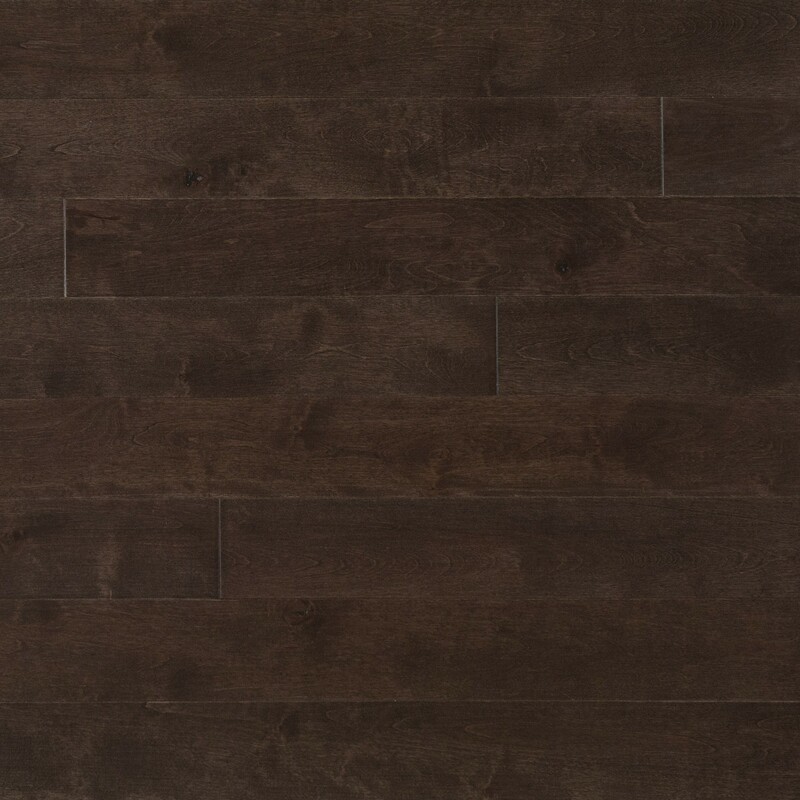 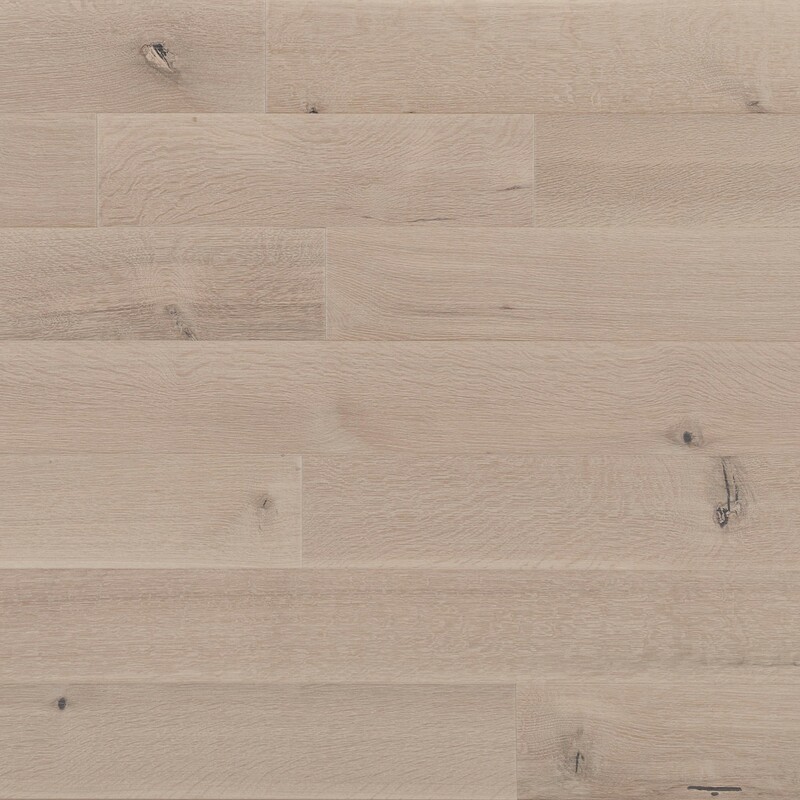 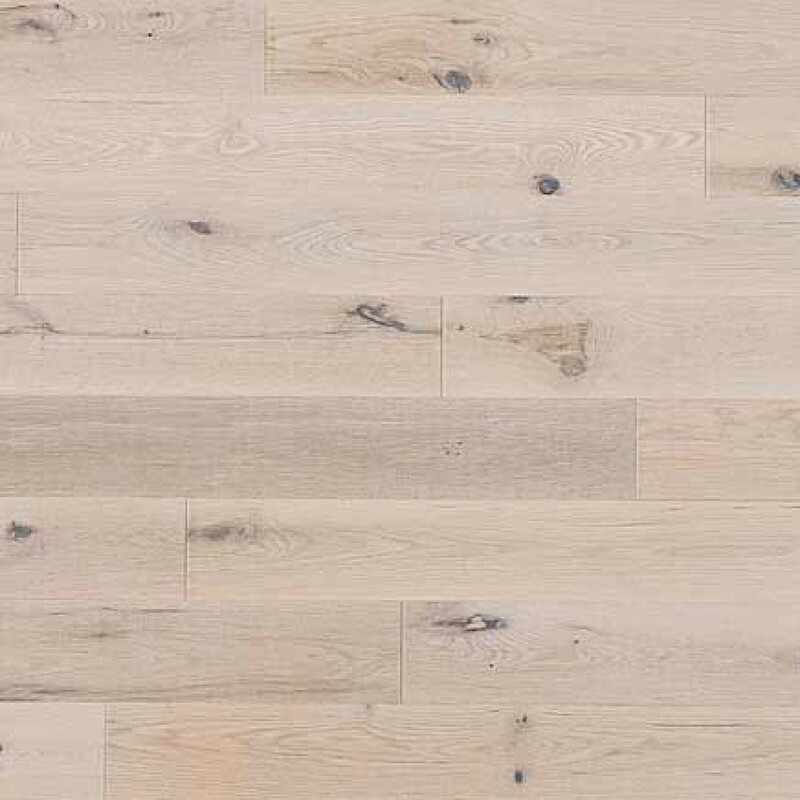 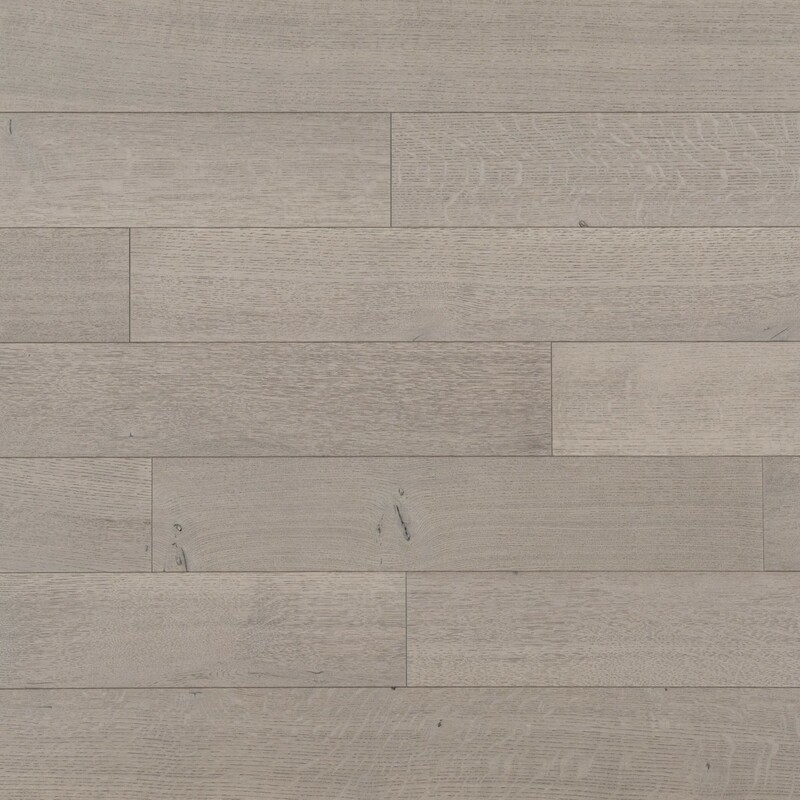 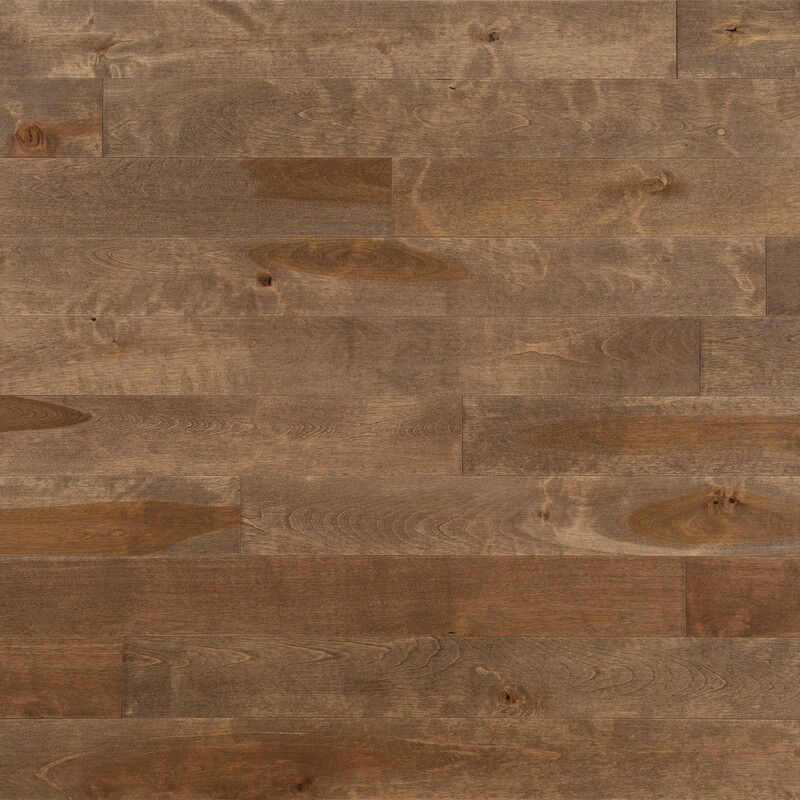 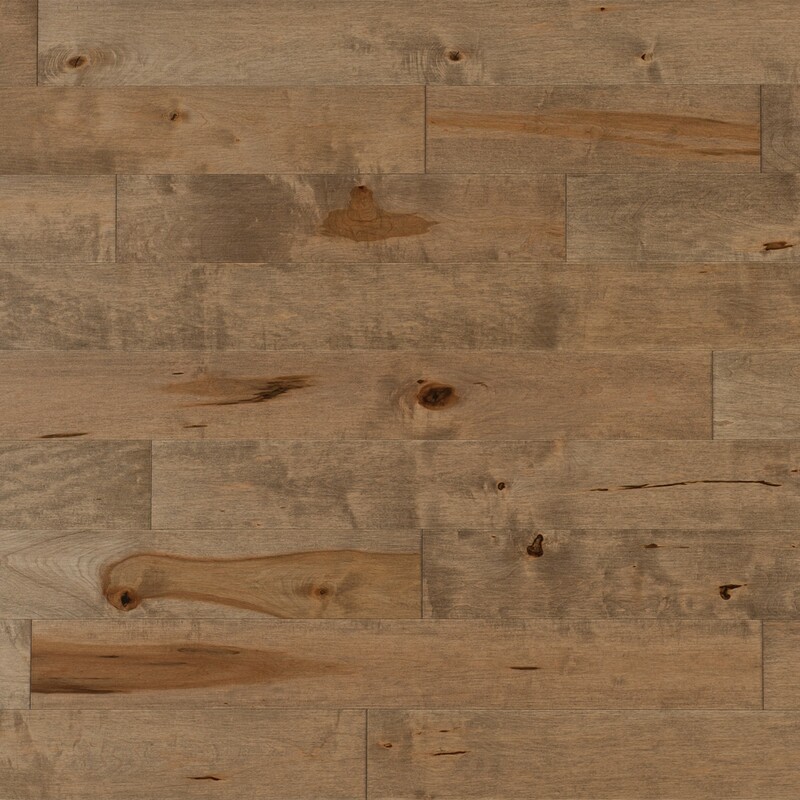 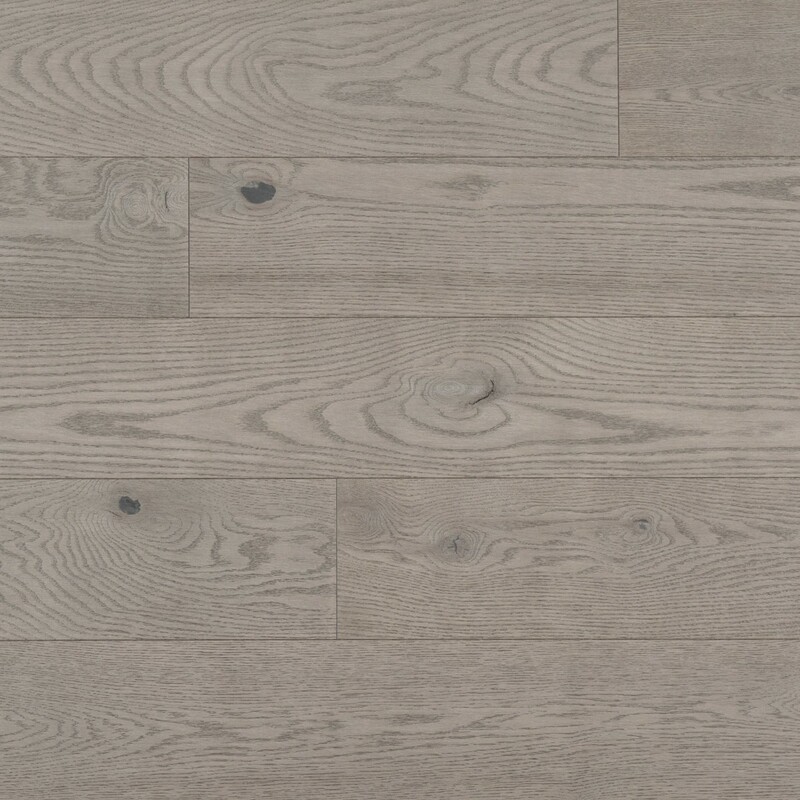 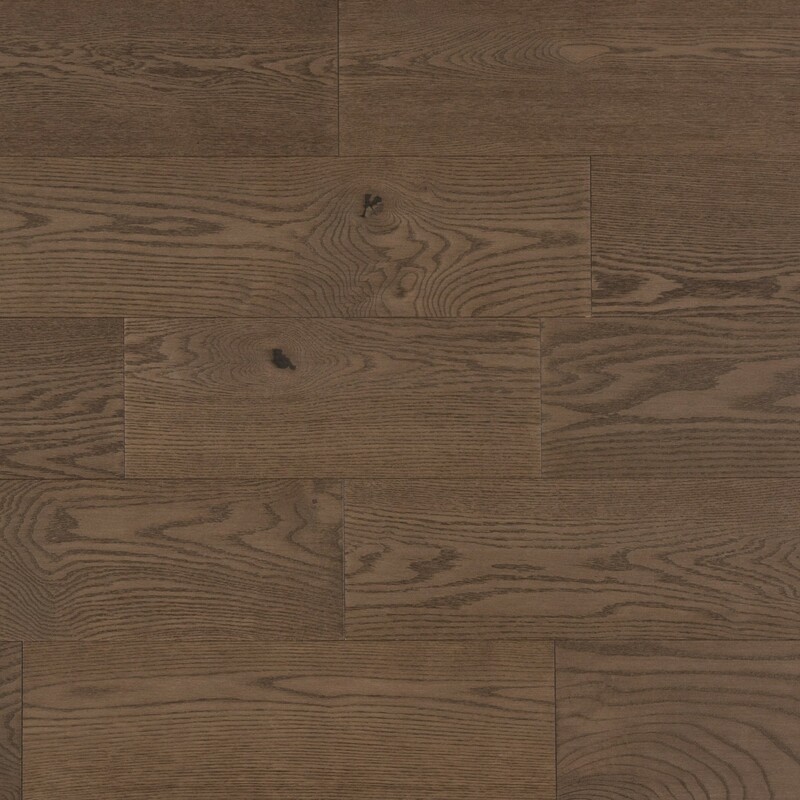 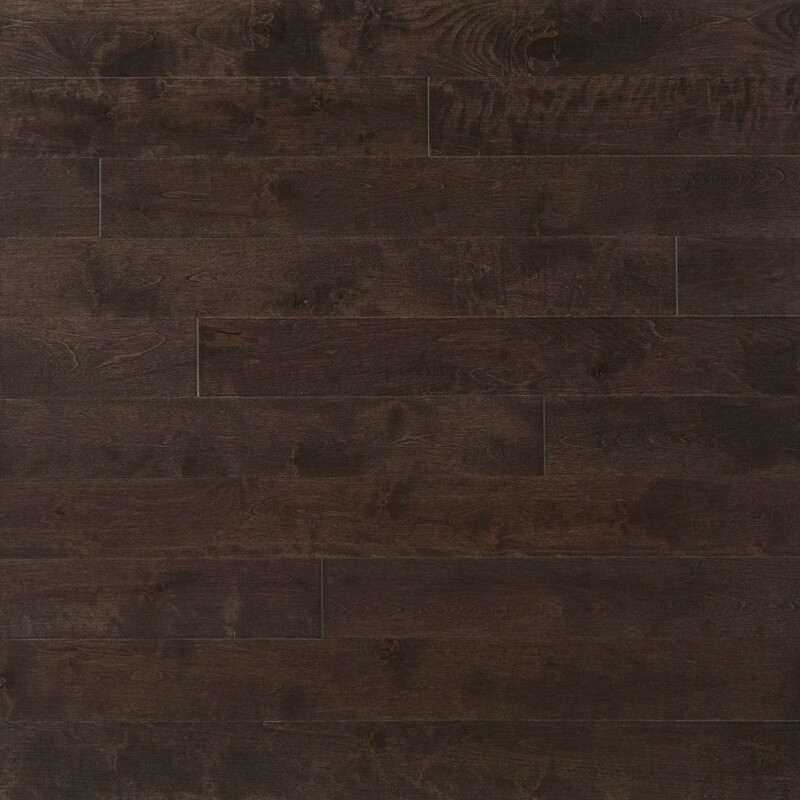 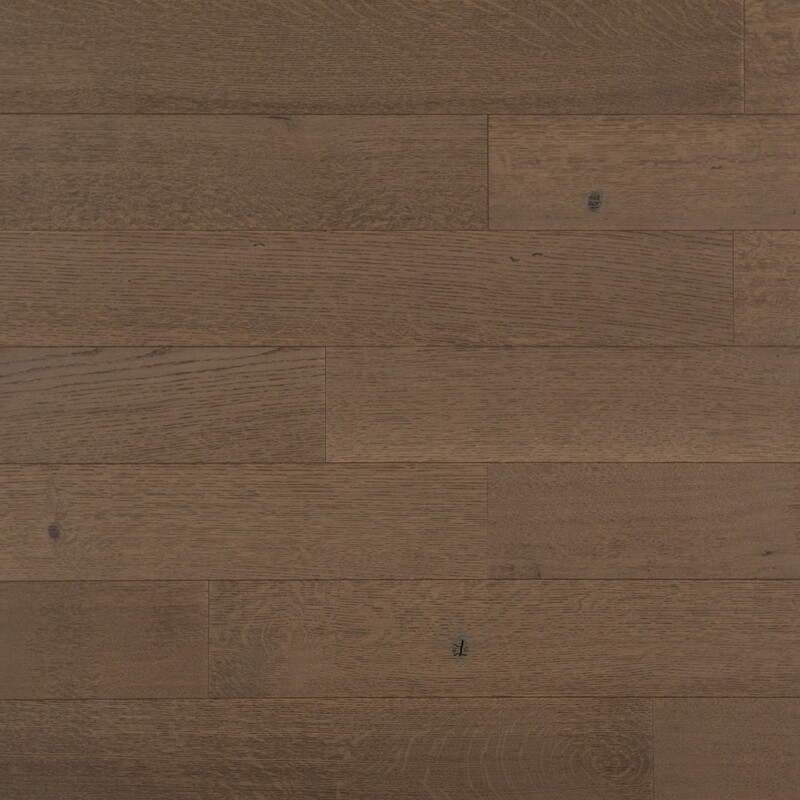 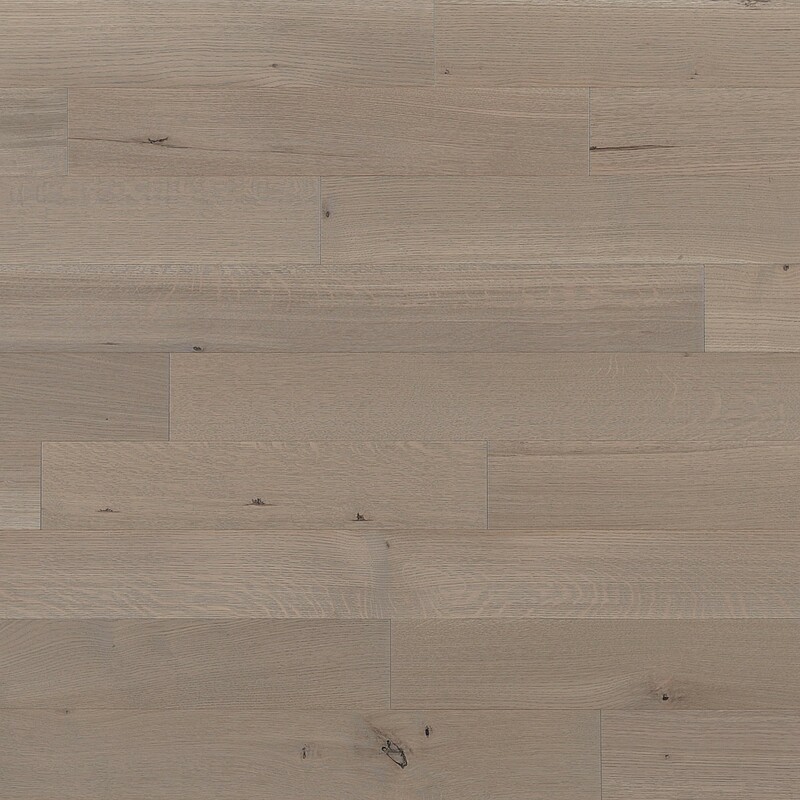 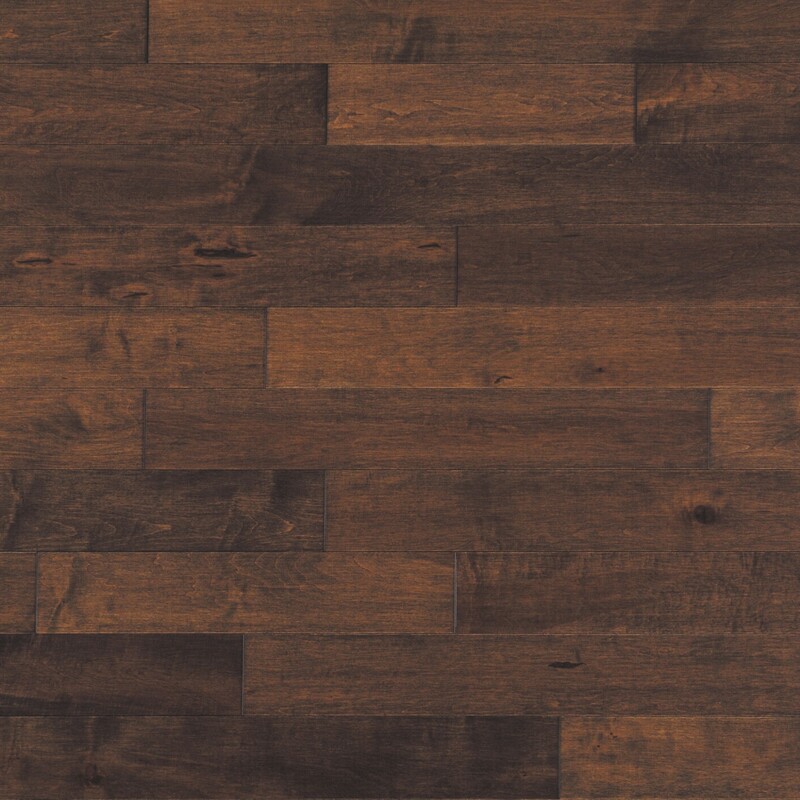 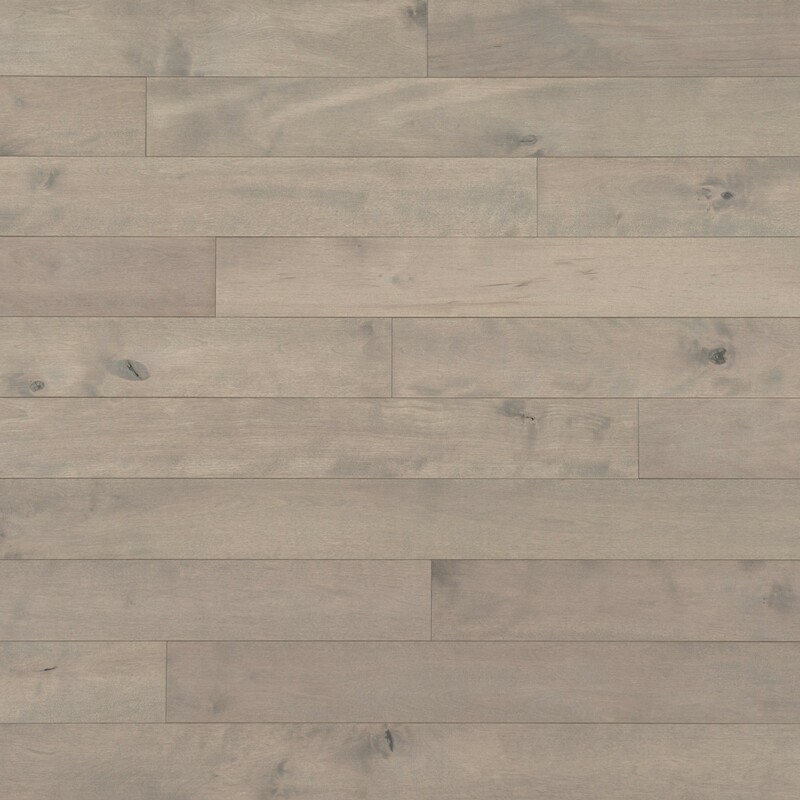 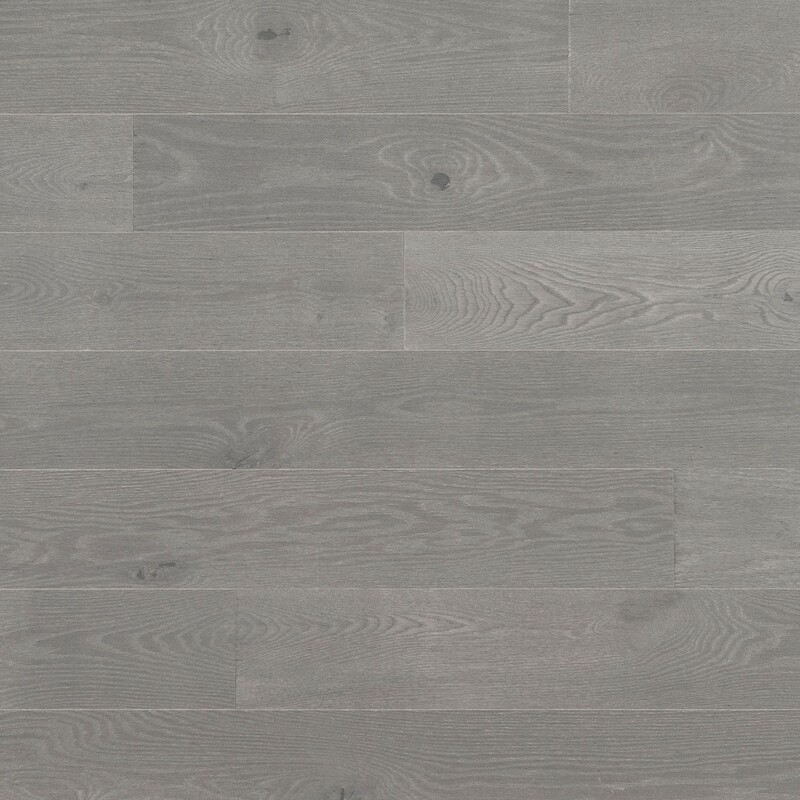 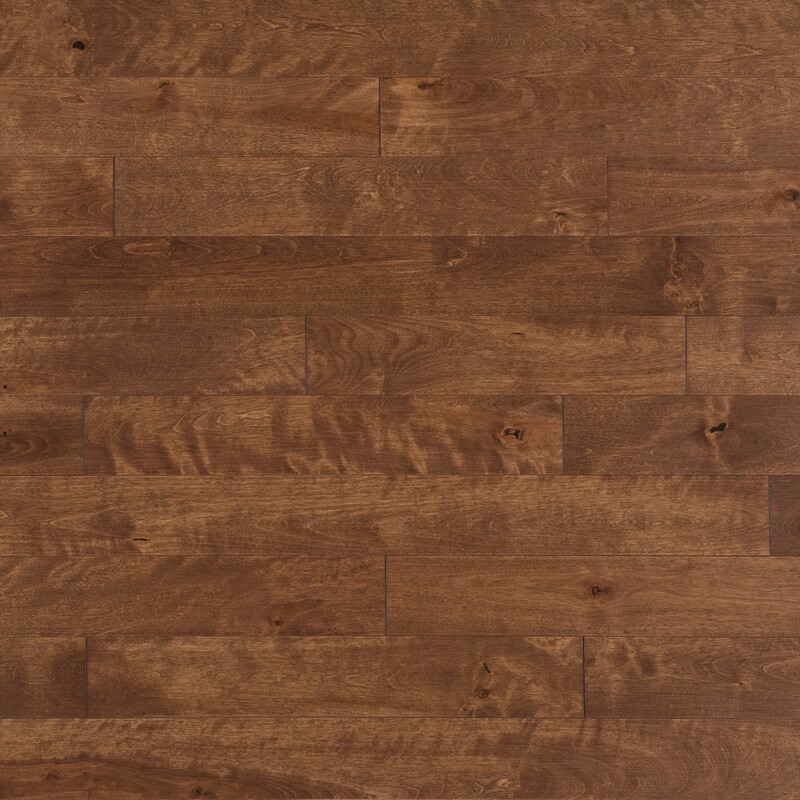 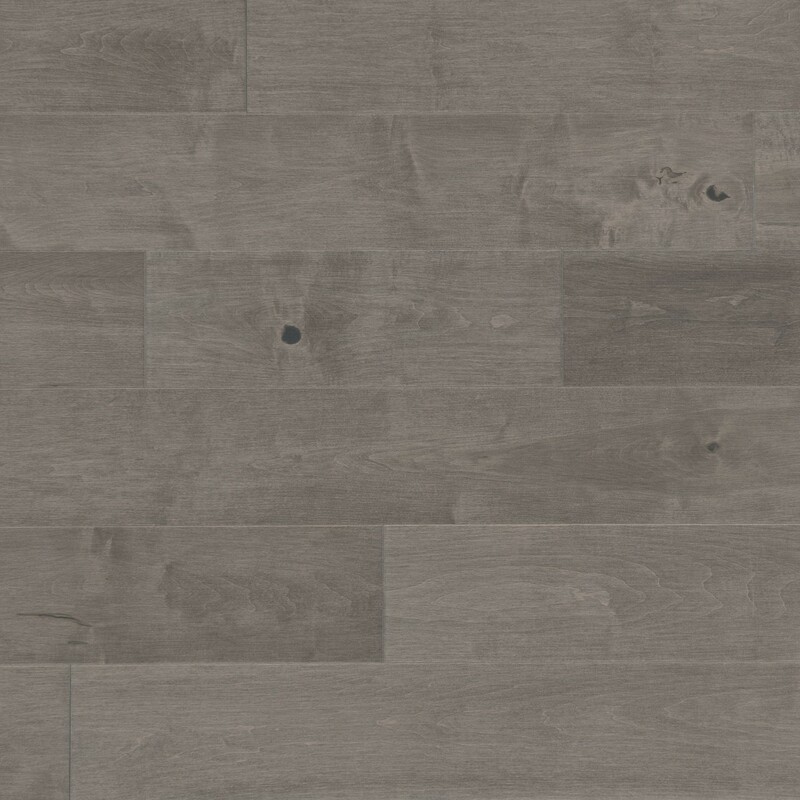 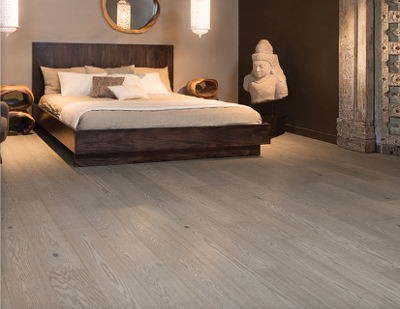 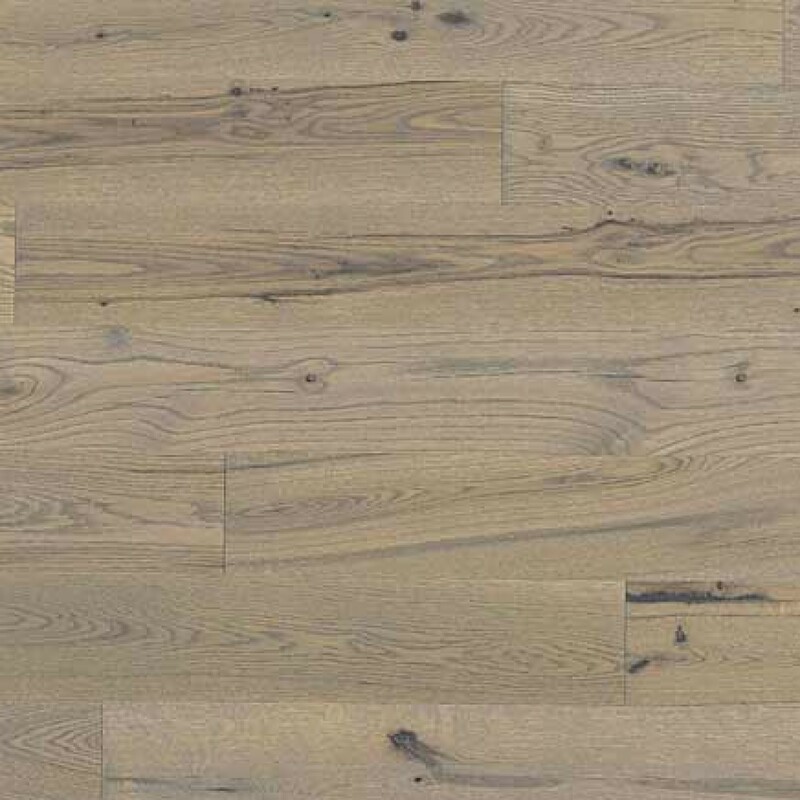 The Sweet Memories Collection, a floor with character. 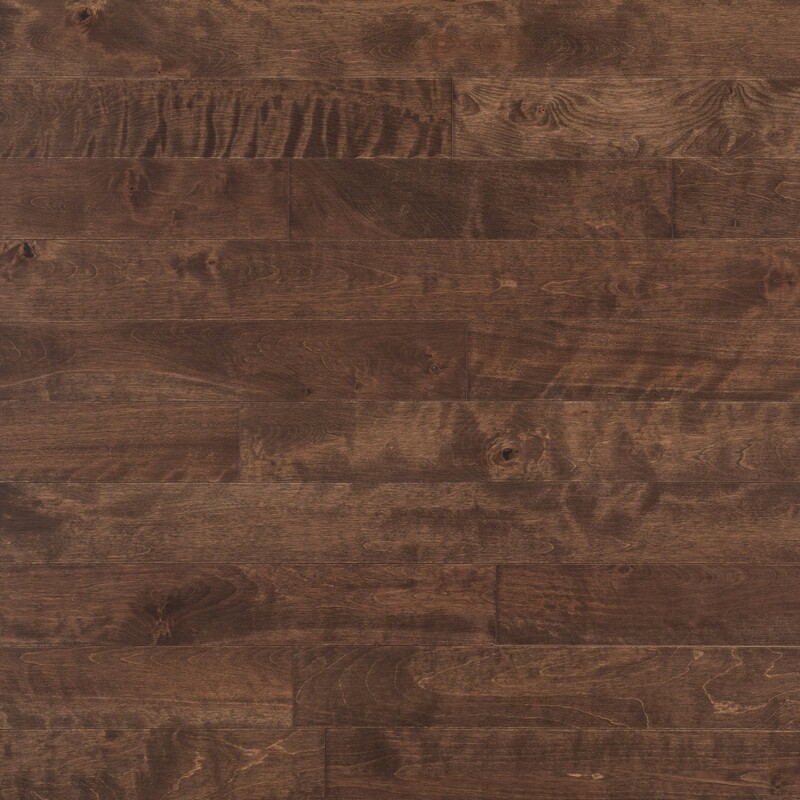 Our exclusive staining and brushing processes create floors with all the charms of yesteryear. 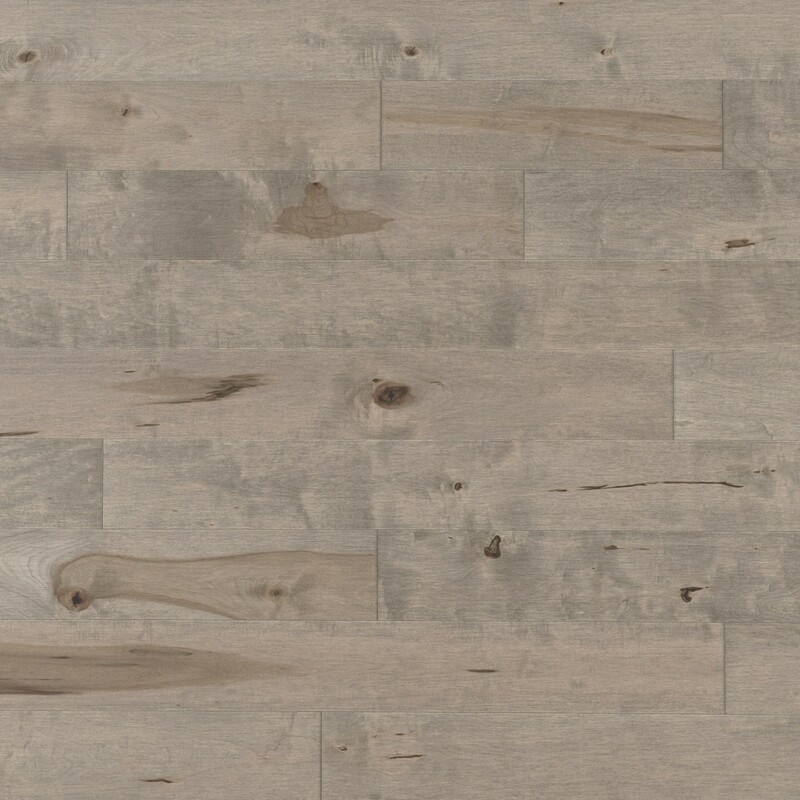 Subtle variation, knots, cracks, and other natural characteristics give this collection an authentic appearance.